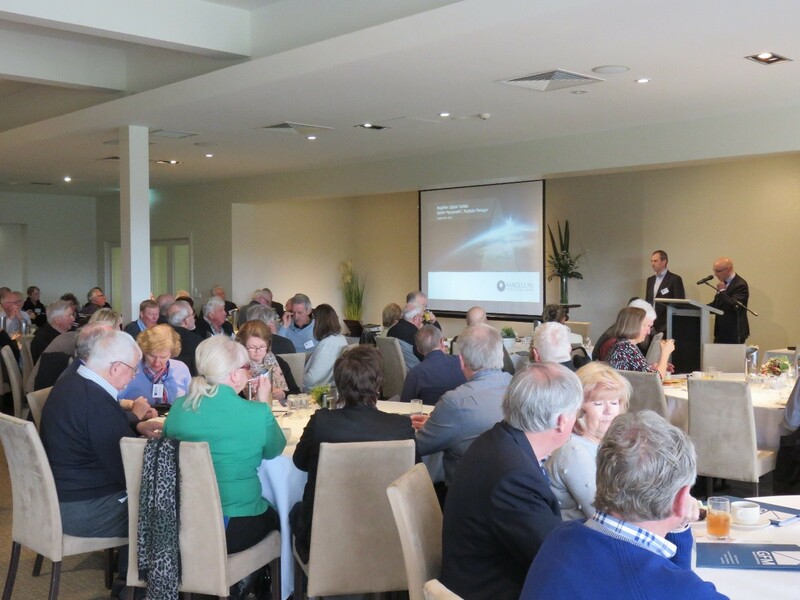 We held our last Quarterly Business Lunch on Monday 4th September 2017 at Riversdale Golf Club. Our special guest presenter was Stefan Marcionetti who is the Assistant Portfolio Manager to lead portfolio manager Hamish Douglass. This function was well attended by investors in the Magellan Global Fund. The Magellan Global Fund invests in a concentrated group of some of the biggest companies in the world. At present, the top 10 holdings of the Fund are dominated by technology stocks including Apple, Alphabet (Google), Facebook, Microsoft, Oracle and eBay. Much of the presentation focussed on the pace of technological change in the past 10 years and the rising concern of disruptive technology and what it all means for constructing a high quality share portfolio. We were very fortunate to have Stefan present, looking “under the bonnet” of Magellan’s investment process and stock positions. 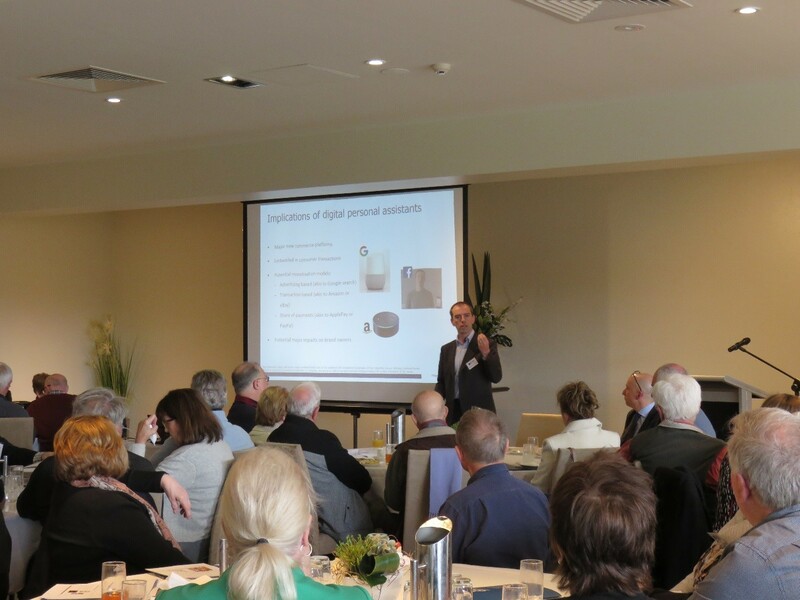 The attendees found the presentation of great interest and extremely worthwhile.